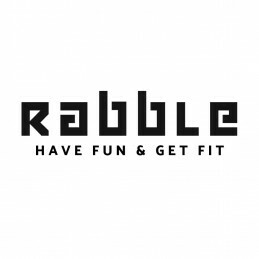 Rabble is a gamified and licensed fitness program that transforms exercise into fun, team-based games. It was first formed by a former international athlete and then financed by investors from the LA Fitness & Liverpool football club. Rabble has quickly risen to 100 authorized sites strengthening many healthy communities over the UK. It is a differentiated concept which is named as Global Fitness Trend (WGSN). 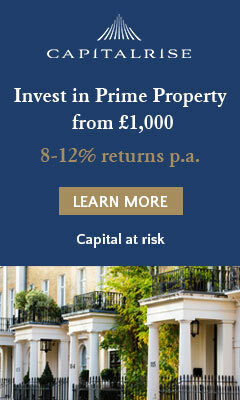 It has a proven and scalable model where the market leaders earn revenue of more than $100m. Further, it has developed 100+ instructors across the UK in less than one year. Rabble aims at helping and changing more lives with the finance that it raises. It is planning to grow to more than 300 Rabble sites in the coming year. Secret Spa is an app & website that allows you to book 5-star spa beauty & wellness treatments to your home, office or hotel. Their vision is to provide exceptional therapists through their mobile and web apps that can be scaled across London, the UK & beyond. 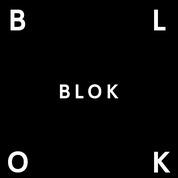 By combining fitness with fashion, art and design, BLOK has become a major competitor of boutique class-based gyms within London. BLOK has appeared on Britain's Next Top Model, as well as working with global stars including Anthony Joshua and Jordan Dunn. 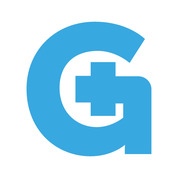 PlusGuidance is an online counselling and therapy platform. PlusGuidance gives users access to hundred of therapists all over the world so you can find your perfect therapist without being restricted by geography. Nutrifix is an app that locates healthy meals nearby or selects recipes or delivery options all tailored to you bodies needs. The app is like having a personal nutritionist in your pocket and is in a growing sector as the global value of mobile health solutions is set to reach 83,000,000,000 by 2022. Six to Start are the co-creators of the popular fitness game 'Zombies, run!' 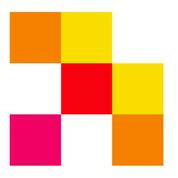 and are now raising investment to grow this and to also build a new app called 'Virtual Races.' With over 3,000,000 downloads and peaks of 250k monthly active users, Zombie, Run! brings together audio storytelling and gameplay with real-world exercise. Virtual Races has already attracted over 15,000 entrants and generated over £600K+ in revenue. 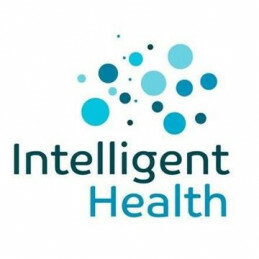 Intelligent Health is a health company encouraging whole towns and cities to be more active. Using behaviour change technology, gamification and technology, Beat the Street has already engaged 600,000 people in the past 2 years making it the most effective physical activity behaviour intervention in the world. 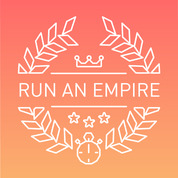 Run An Empire is a mobile app that is encouraging people to get outside and start jogging/ running more often using gamification. 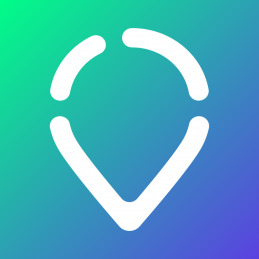 The idea behind the app is that users run around a particular area and then that area is claimed as their 'territory' until another user jogs that area and then claims it. 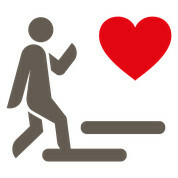 StepJockey are aiming to create healthier, more active buildings by labeling the stairs of the world for calorie burn. StepJockey are encouraging people to take the stairs as opposed to the elevator. Chris James Mind Body is a premium health and lifestyle brand that offers a uniquely natural solution to help you acheive optimal levels of health and wellness all year round. Chris James has also created a 12 days cleanse plan as well as signing a book deal with the British publisher Penguin. Riders can enjoy indoor cycling within a boutique fitness studio. 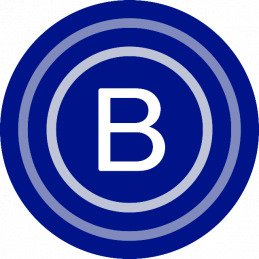 In the past 6 years, Boom Cycle have opened five sites are now seeking funds to expand their portfolio. To date, Boom Cycle has acquired over £4.1m from private investors and in 2017 spent £2.1m on developing two flagship studios. The company has experienced attendance growth of 47% YoY, as well as a 77% increase in revenue YoY.